The Rev. Leslie M. Richard, MA was installed as Pastor of Grace Lutheran Church in Broomall on Sunday, October 5, 2014. Pastor Richard was ordained in the Evangelical Lutheran Church in America in 1989, and has served in a variety of settings. Pastor Richard is a trained Spiritual Director, and she currently serves as the Dean of Delaware Conference of Southeastern Pennsylvania Synod. 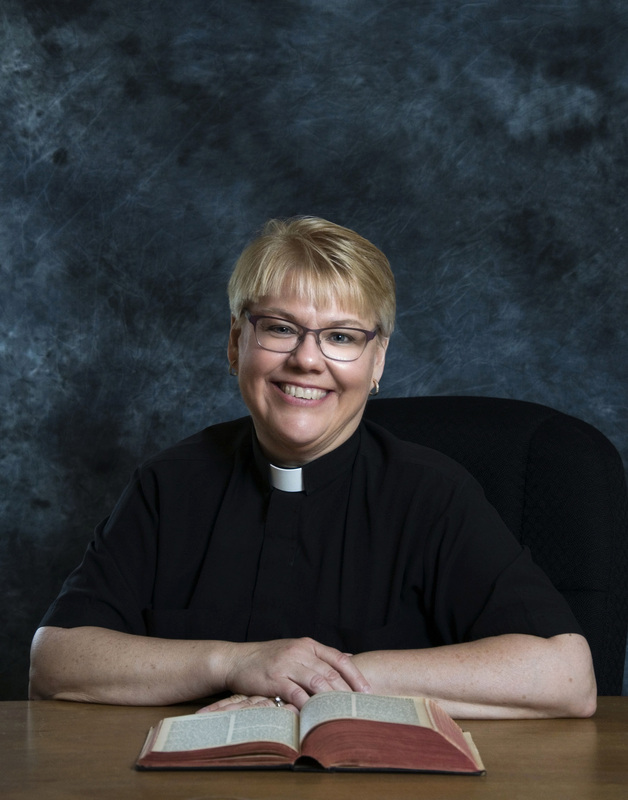 Pastor Richard earned her Bachelor of Arts in History at Gettysburg College in 1985, and her Master of Divinity at The Lutheran Theological Seminary at Philadelphia in 1989. In 2008 she received her Master of Arts in Holistic Spirituality, and Certificate in Spiritual Direction from Chestnut Hill College in Philadelphia. In 2014 Pastor Richard also received a Certificate in Supervision of Spiritual Directors at Chestnut Hill College. In addition to being Pastor at Grace Lutheran Church, Pastor Richard also has a private practice in Spiritual Direction, with a Synodical call to Spiritual Direction. Pastor Richard has two daughters and is married to The Rev. Karl M. Richard, Senior Pastor of St. Matthew Lutheran Church in Springfield, who is currently serving as Secretary of the Southeastern Pennsylvania Synod, ELCA.